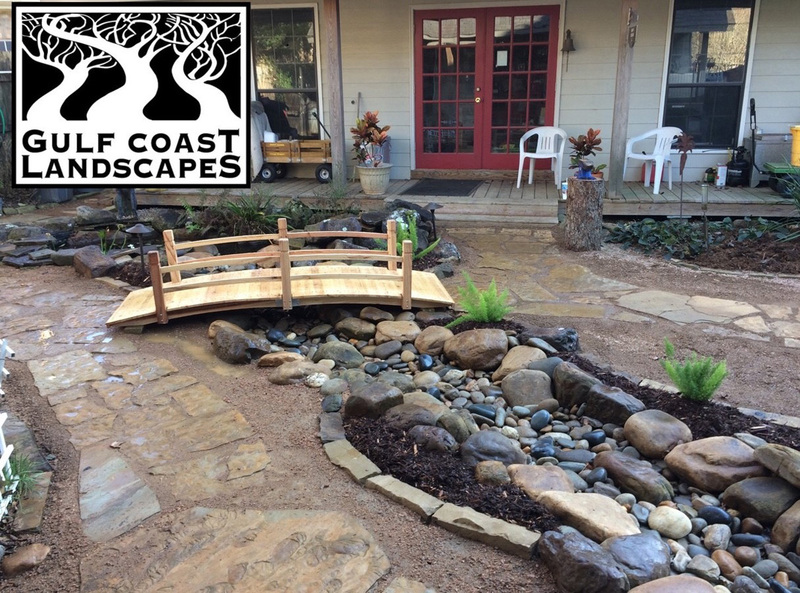 Hire Gulf Coast Landscapes for gorgeous landscaping today! 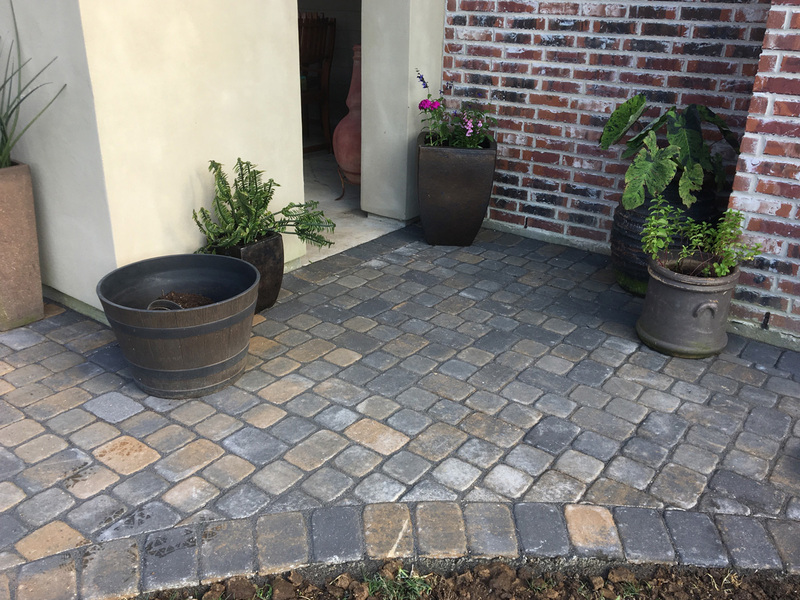 When it comes to your residential or commercial landscape, make sure the plants and hardscape features around your property complement each other by choosing Gulf Coast Landscapes in Lafayette. 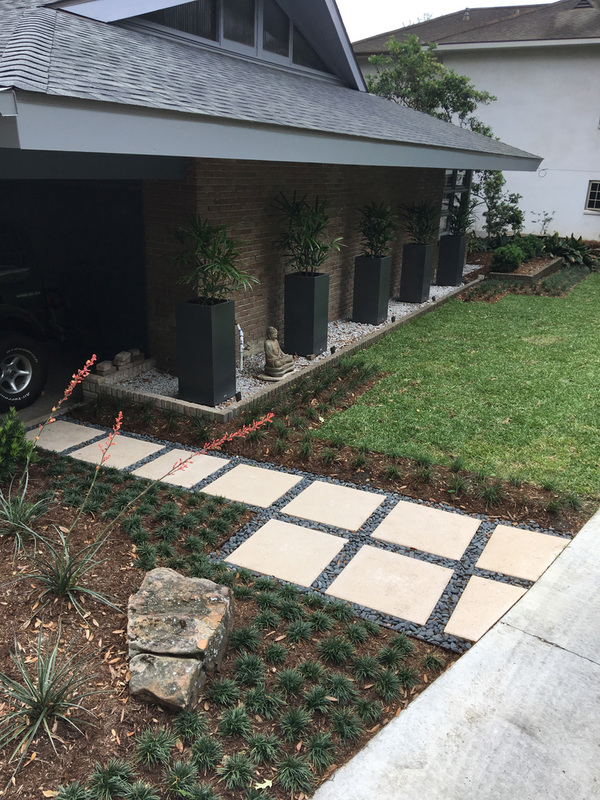 Our landscaping professionals have more than two decades of industry experience; they know which plants work best in specific sites and how they fit together aesthetically. 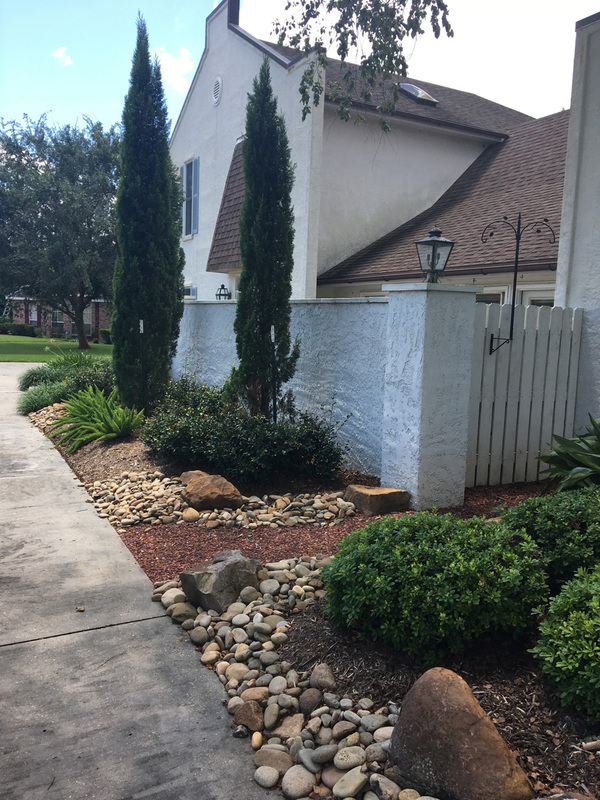 If you’re tired of the drab or overgrown landscaping around your home or business, work with Gulf Coast Landscapes in Louisiana for a plan that fits your landscaping vision. 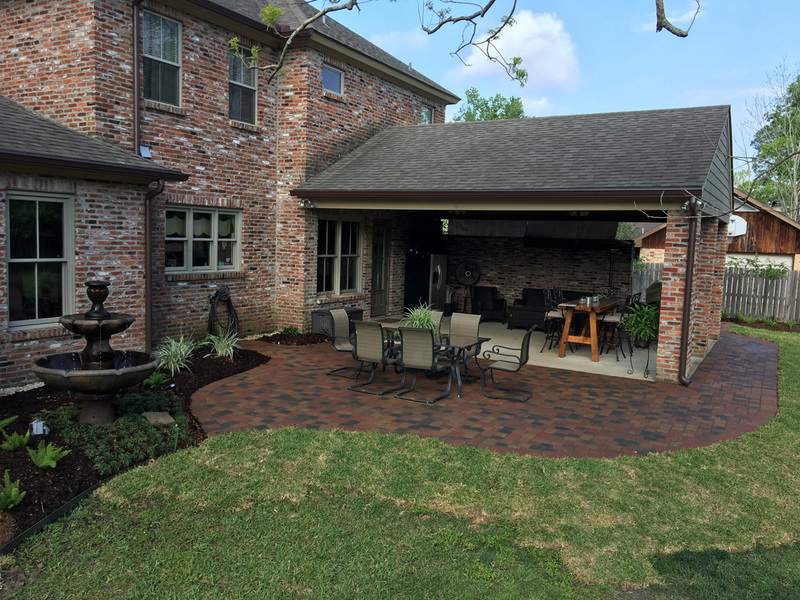 Gulf Coast Landscapes was founded in 2001 by Kevin Robinson, based on his love for the industry and a goal to give south Louisiana residents gorgeous landscapes. 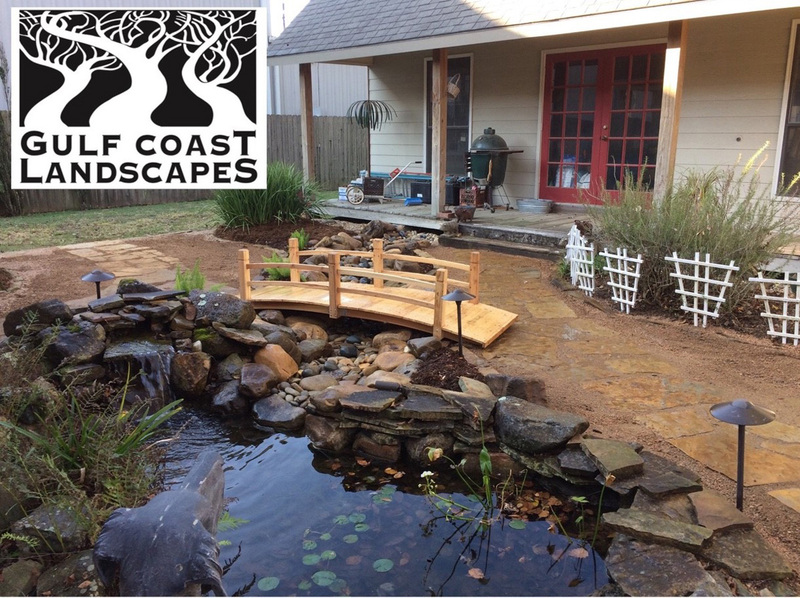 With his background in horticulture, construction, botany, and ecology, Gulf Coast Landscapes understands the needs and potential for each home and business site they create. 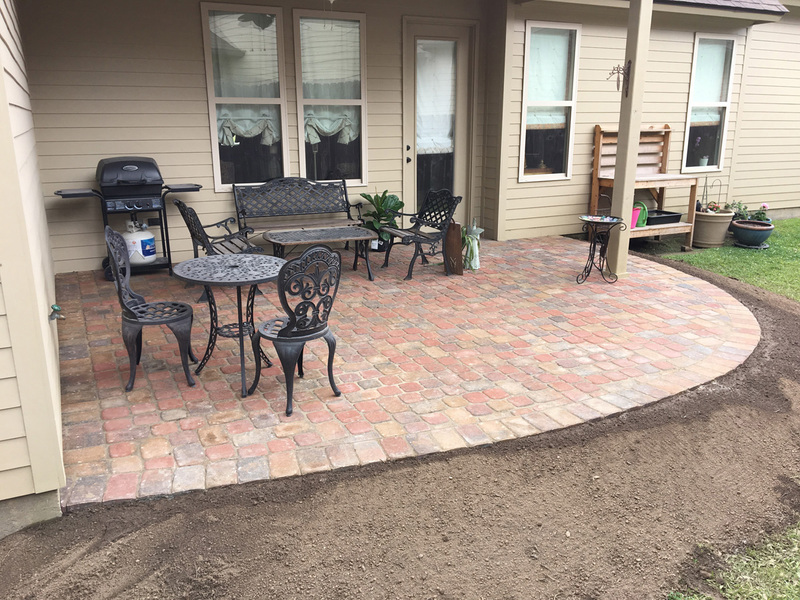 Whether you want beautiful flowers leading to the front door of your business or a stone patio in a hideaway garden at your home, you won’t regret choosing Gulf Coast Landscapes in Lafayette. We are proud to offer customized landscaping services rooted in quality and integrity. Regardless of the size of your yard or the complexity of your landscaping ideas, Gulf Coast Landscapes can handle everything. Entertain family and friends on a spectacular patio or give your employees a stunning garden to relax in. Whatever your needs, you’ll get superior services by working with our landscapers. Contact our Louisiana office today to schedule your free consultation! Hire Gulf Coast Landscapes for a job well done today! 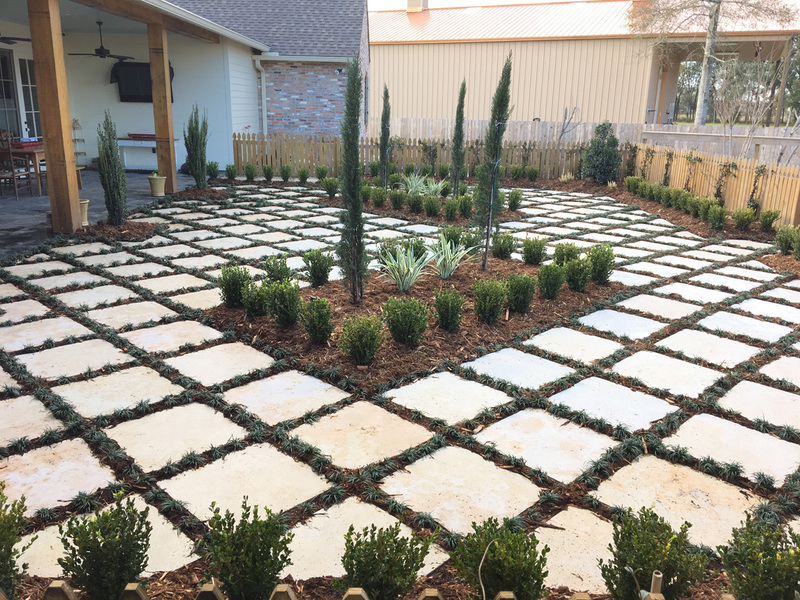 At Gulf Coast Landscapes in Lafayette, we understand you don’t want to wait forever for a new landscape. That’s why we work hard to provide you with fast and reliable landscaping services. We’ll come to your home or business and discuss your ideas, then go to work creating a draft design that reflects your needs and personality. We’ll go over the materials and plants we’ll use and obtain your approval before beginning the landscaping process. Stop bringing down the property values in your neighborhood or suffering from the stigma of an unprofessional landscape around your business. Get your free consultation by calling our residential and commercial landscaper today. Call Us For Your Outdoor Kitchen Hardscape! Copyright © 2019 Gulf Coast Landscapes, all rights reserved.